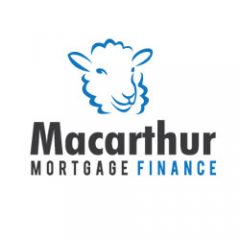 We are a Finance and Mortgage broker specialists. We provide finance for private Individuals and business owners. We can organize Home Loans, Business Loans, Commercial Loans and Personal Loans.